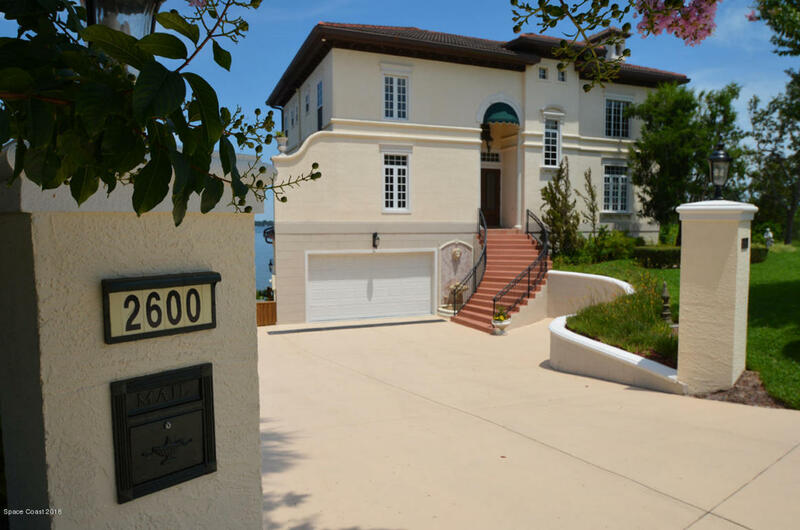 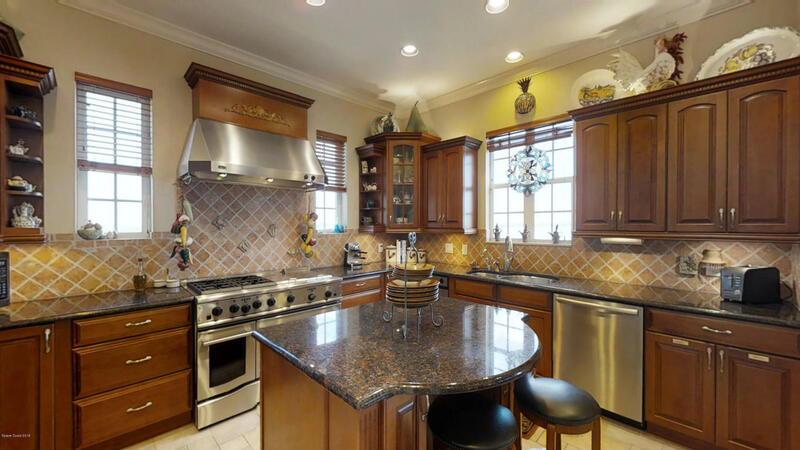 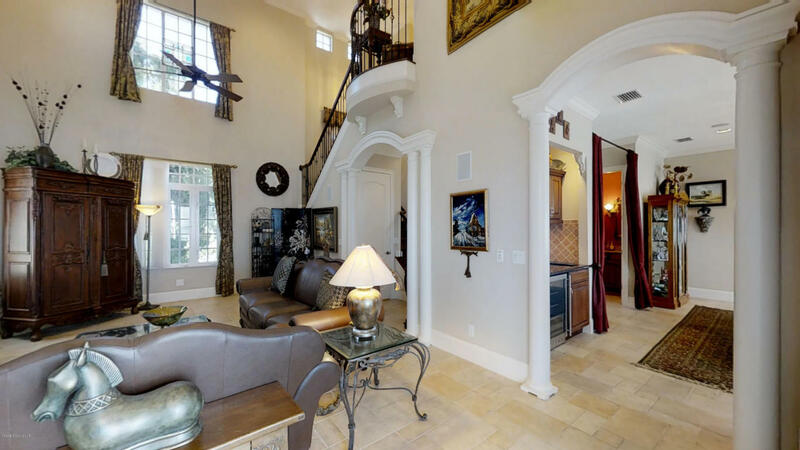 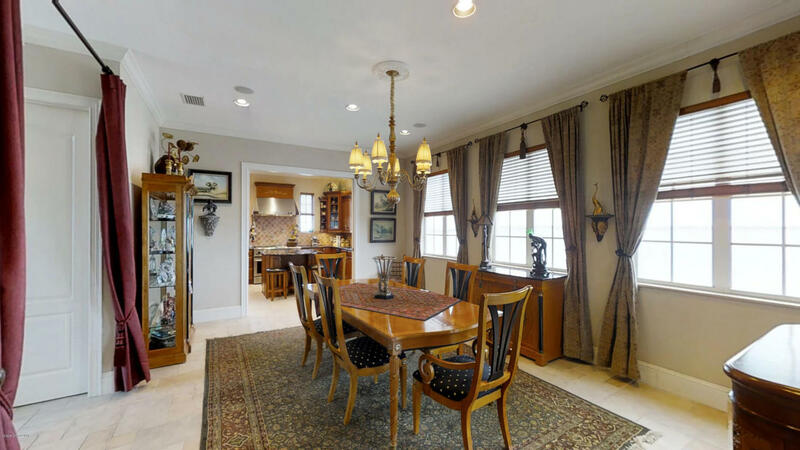 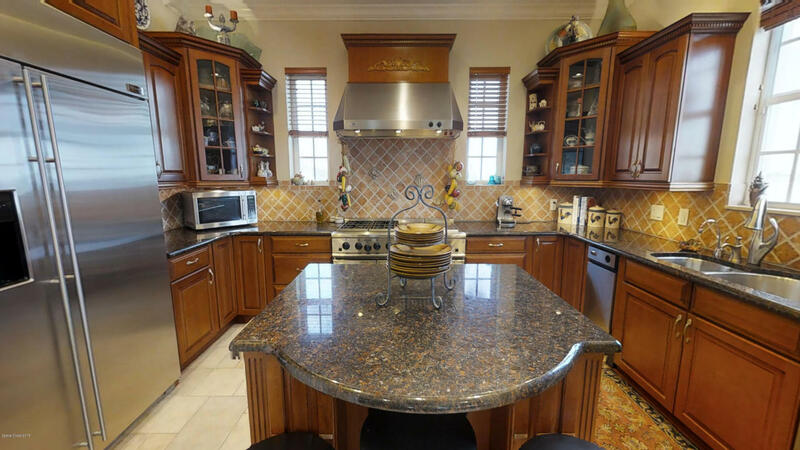 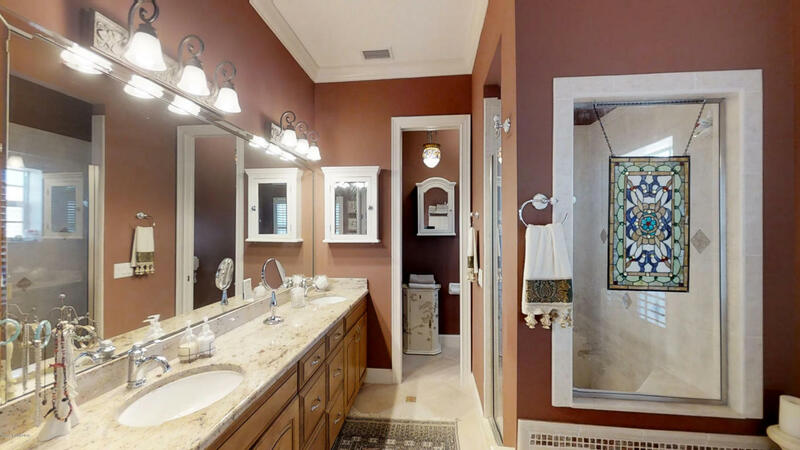 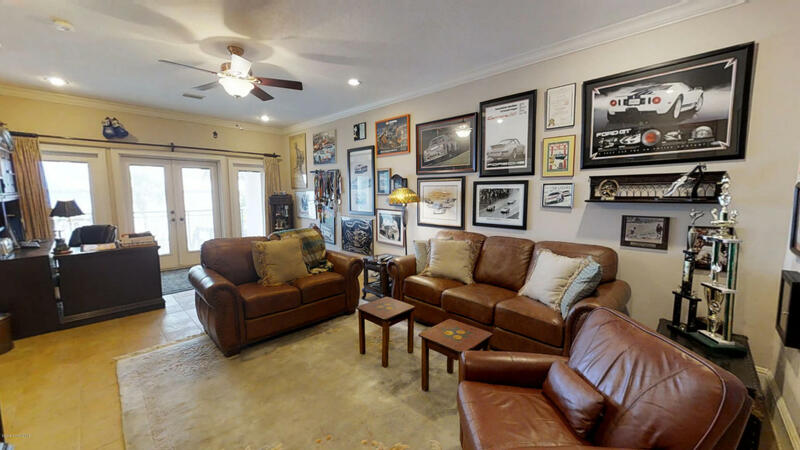 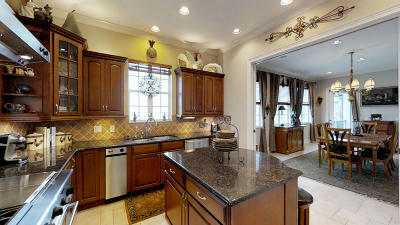 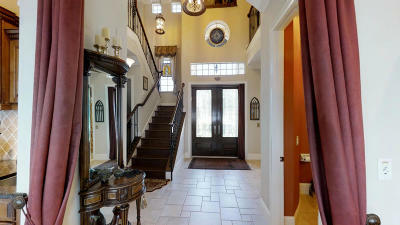 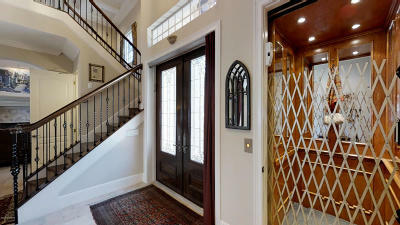 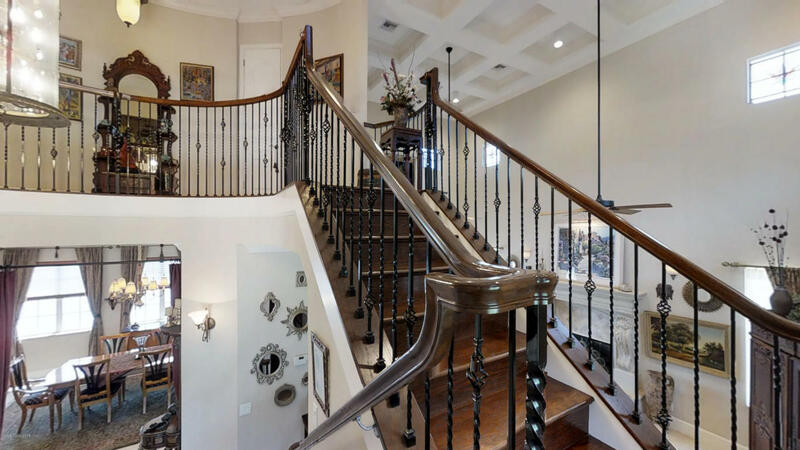 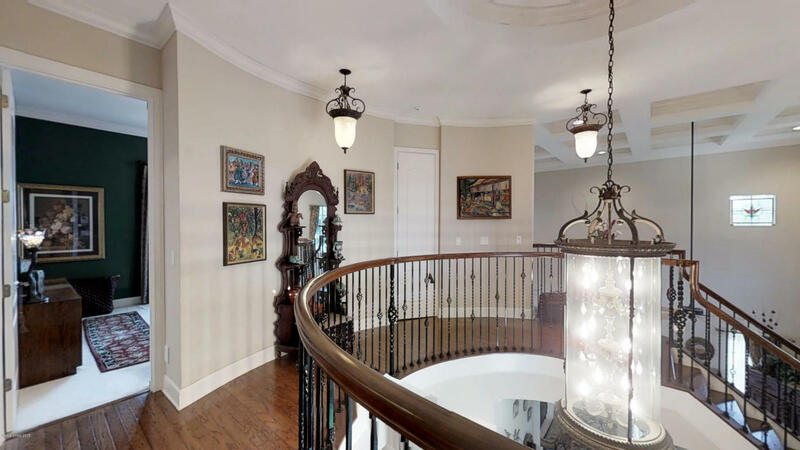 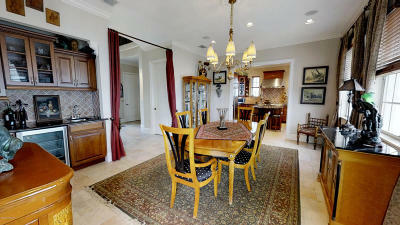 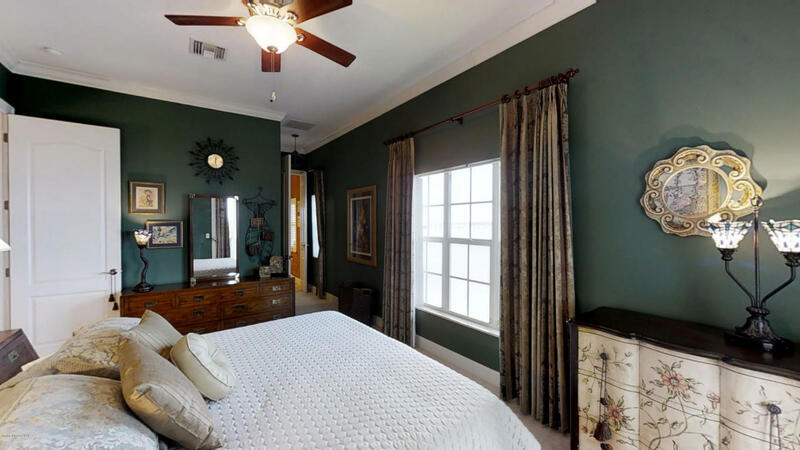 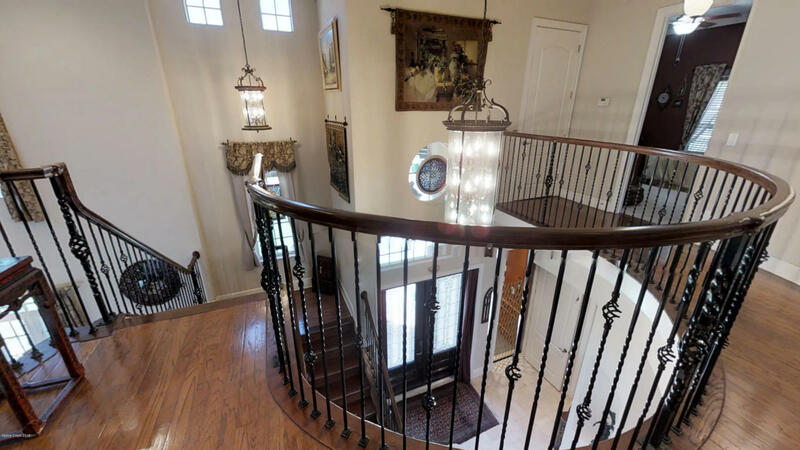 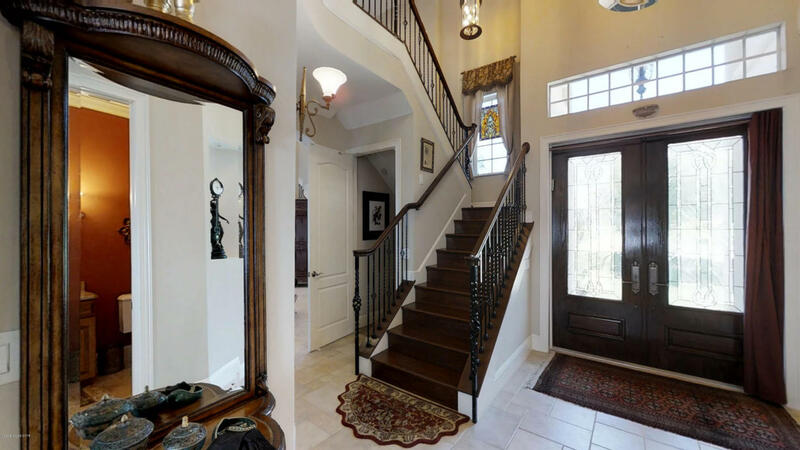 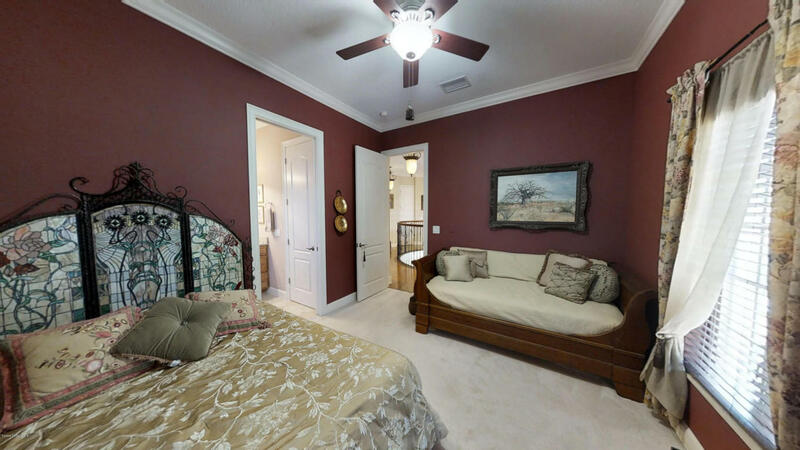 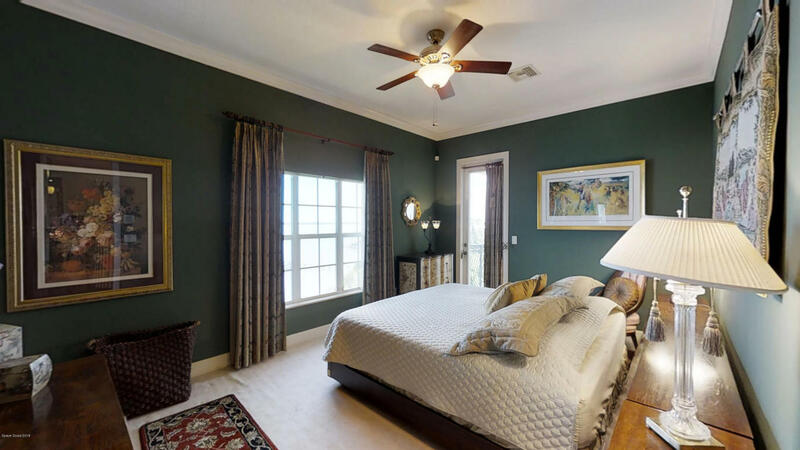 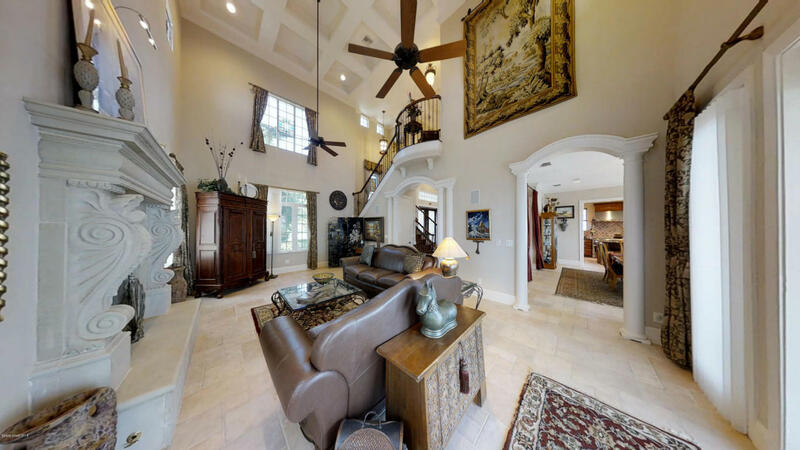 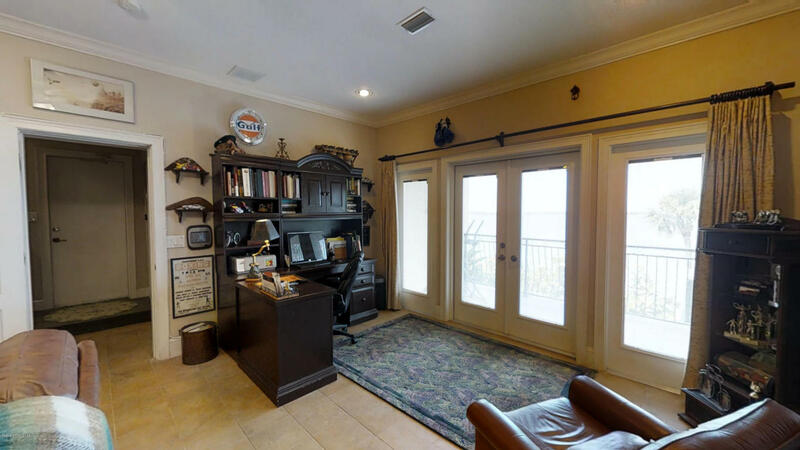 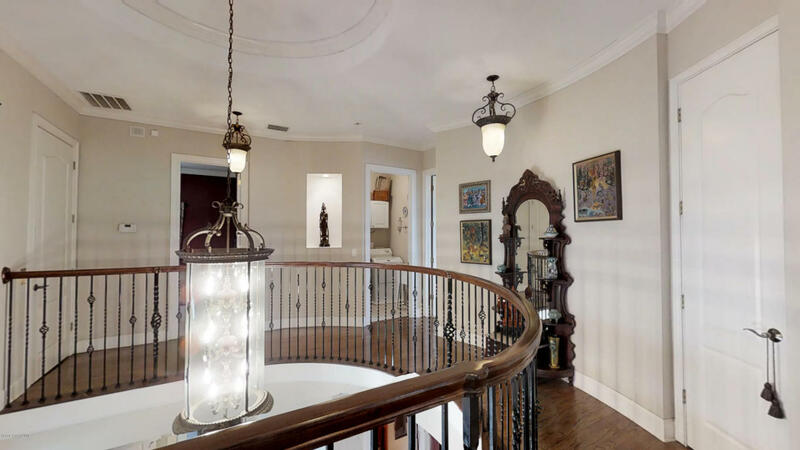 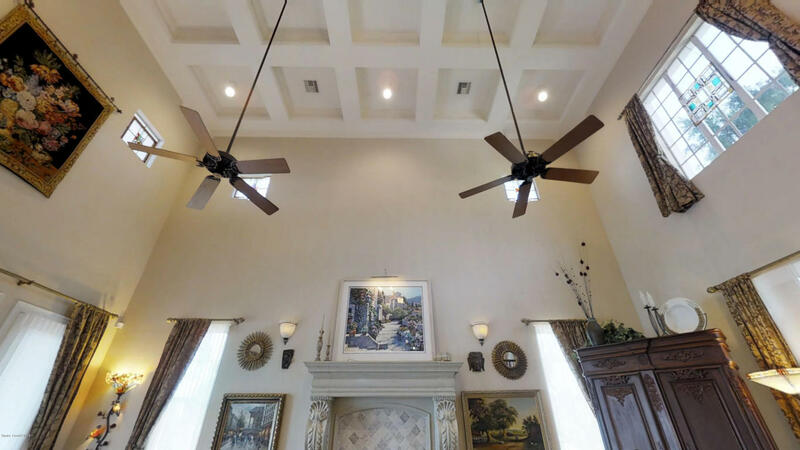 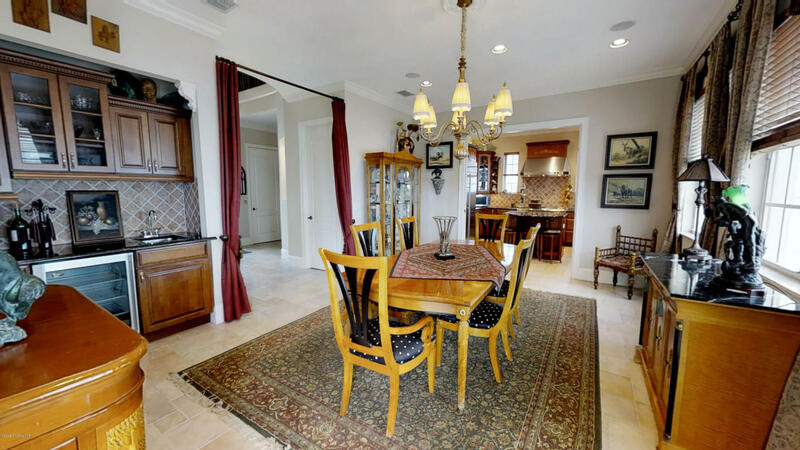 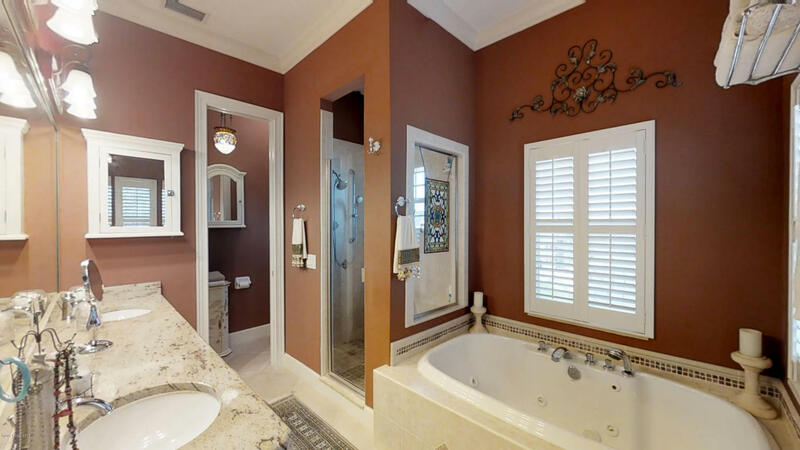 As you pull up to this majestic home, you will be transported to your piece of paradise (check out the 3D virtual Tour!). 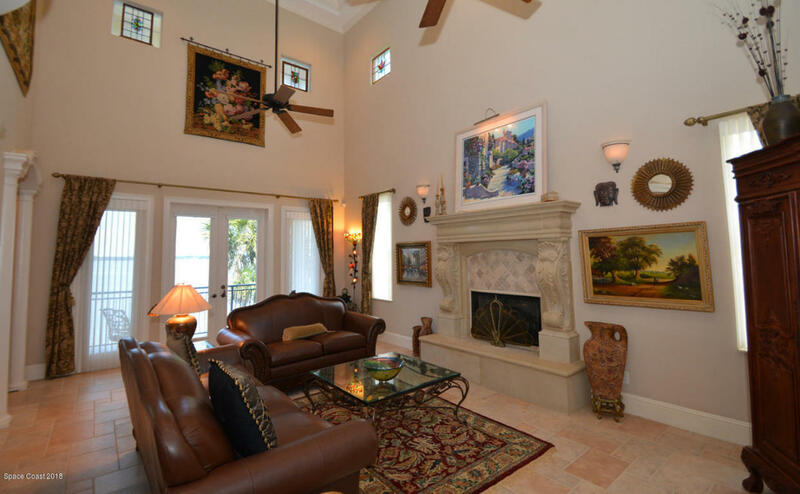 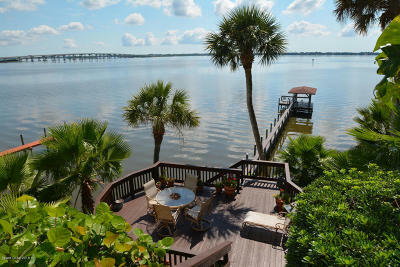 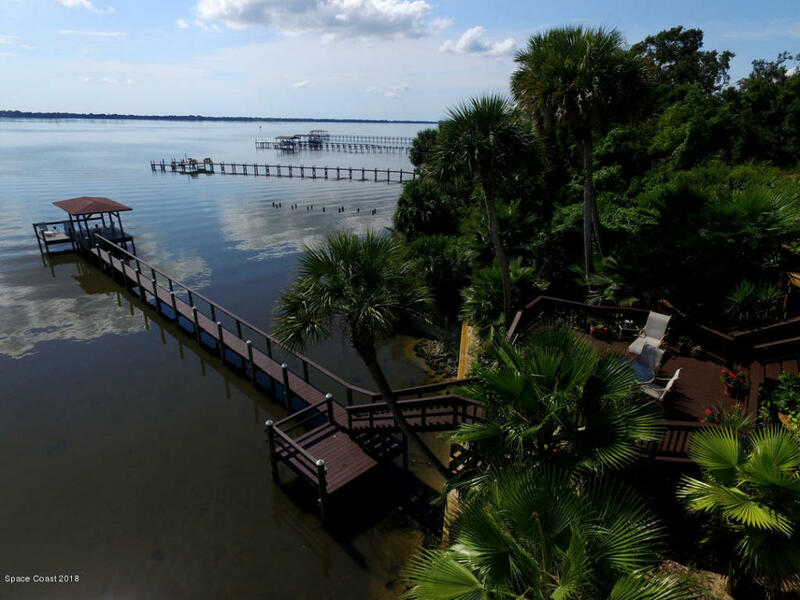 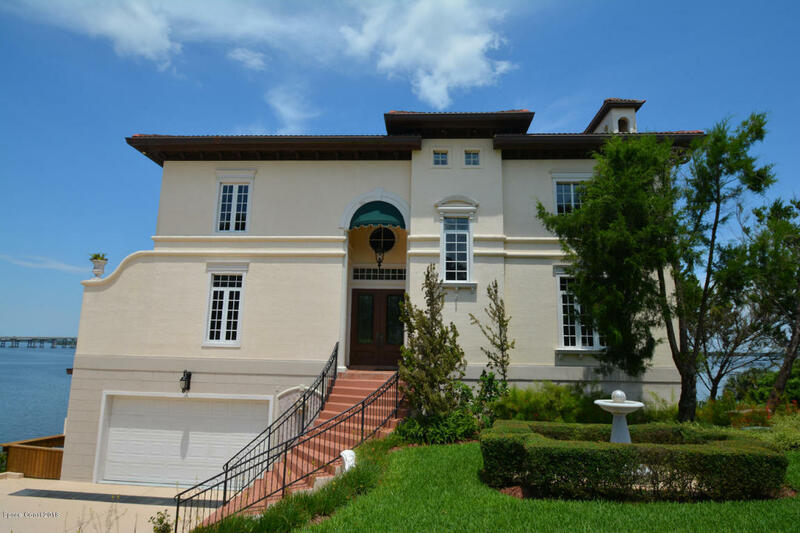 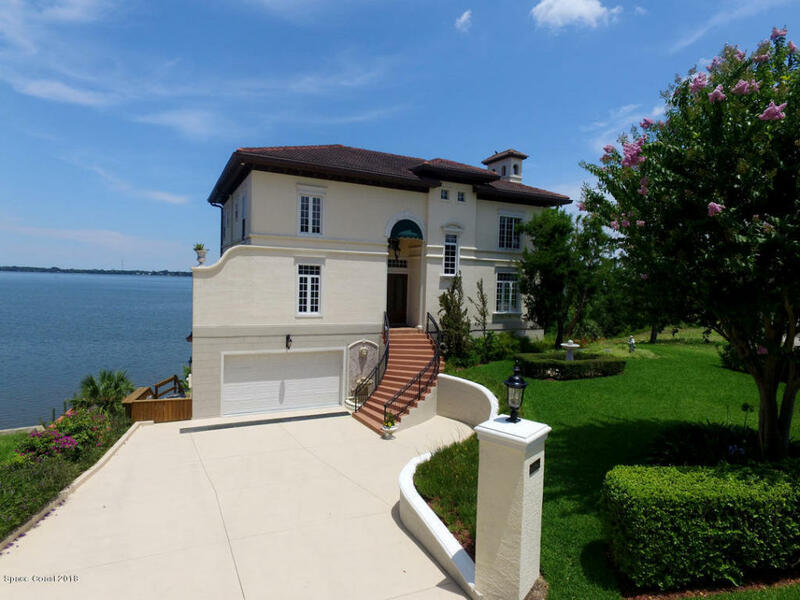 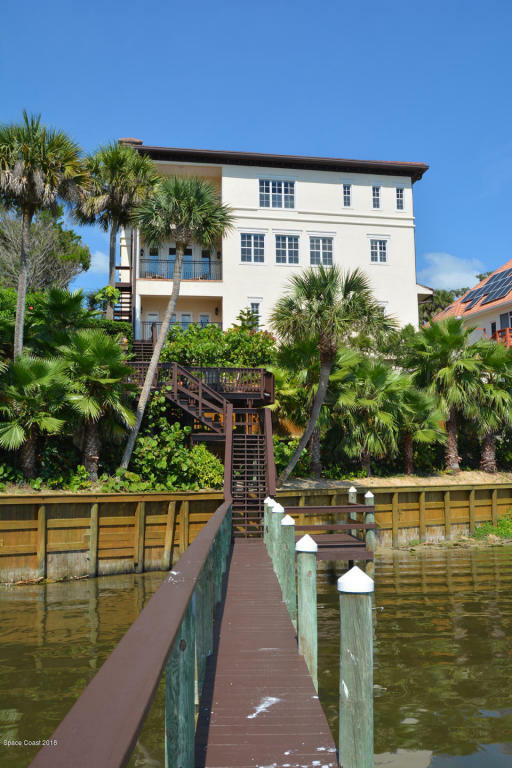 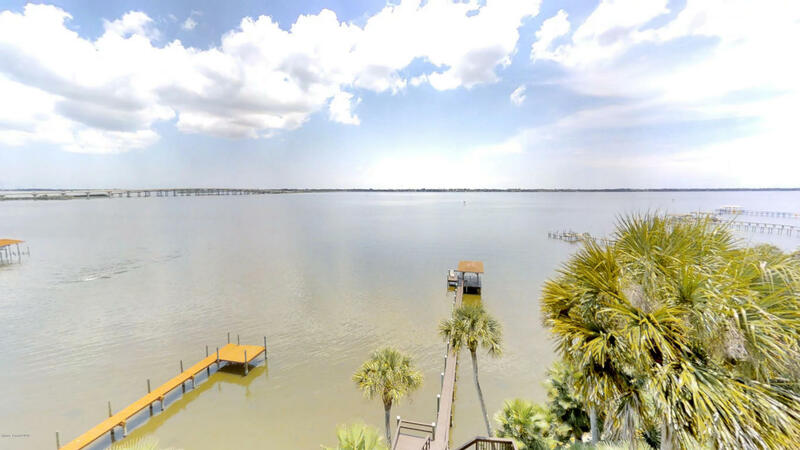 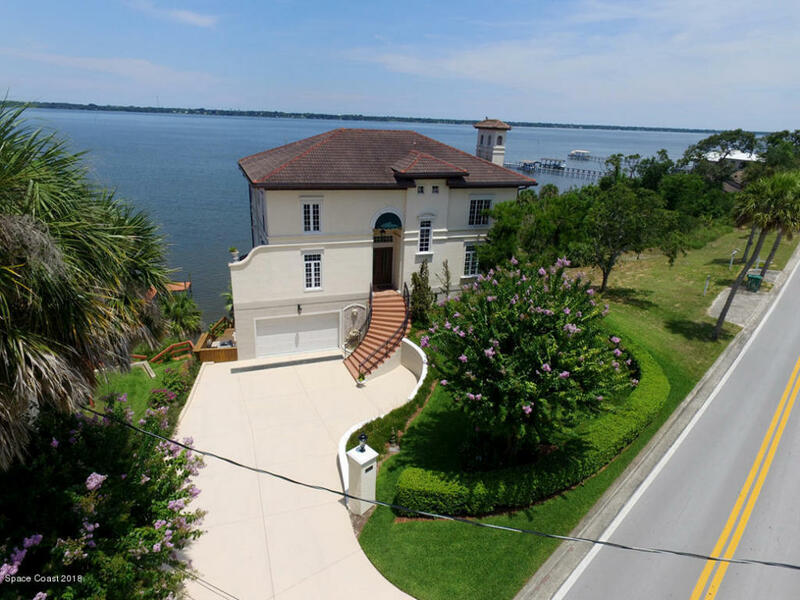 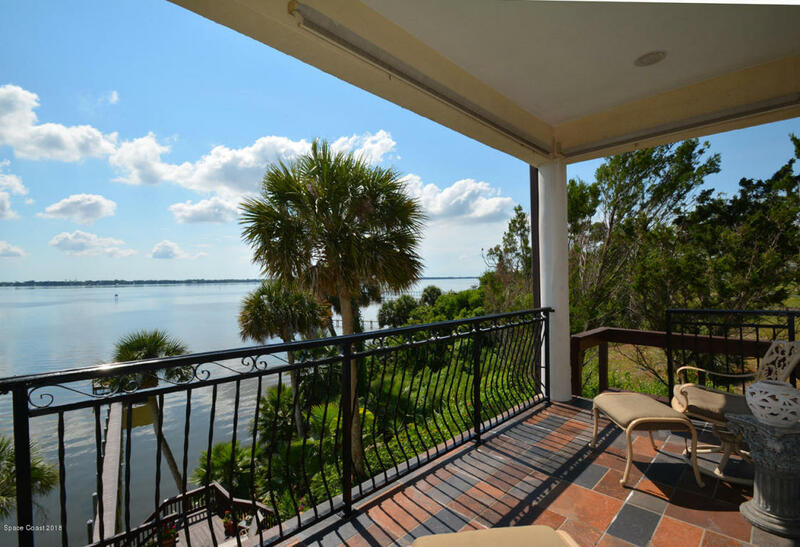 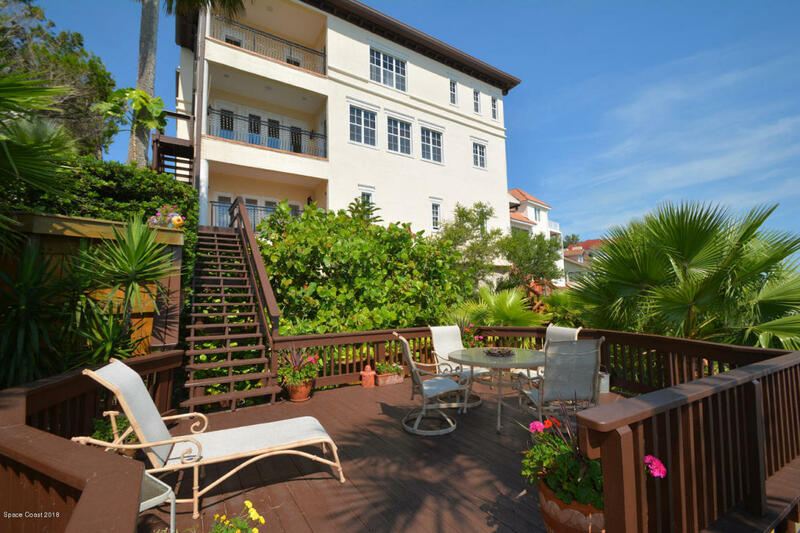 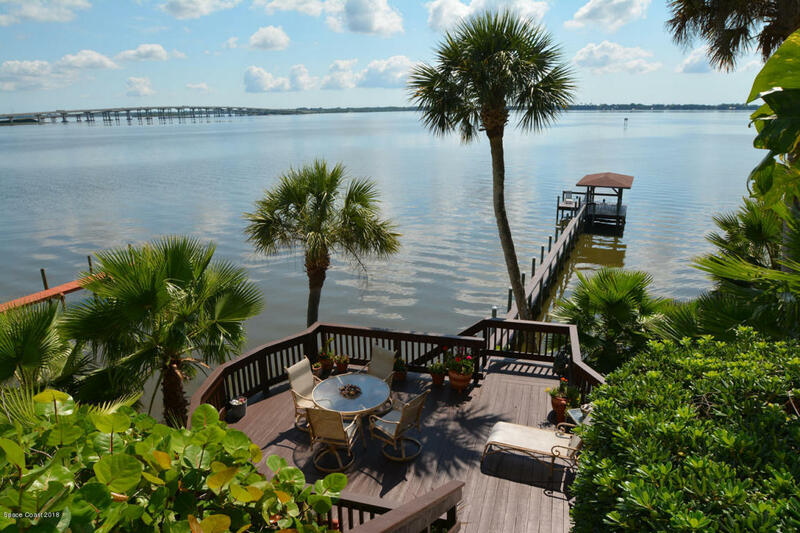 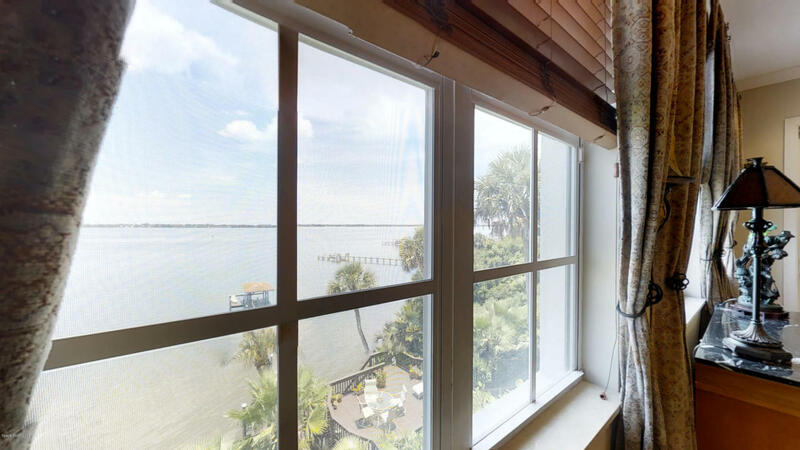 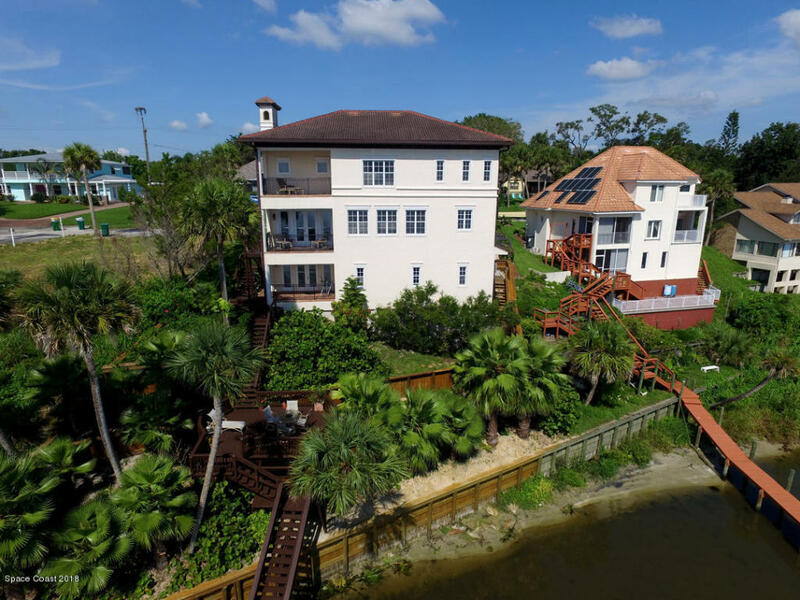 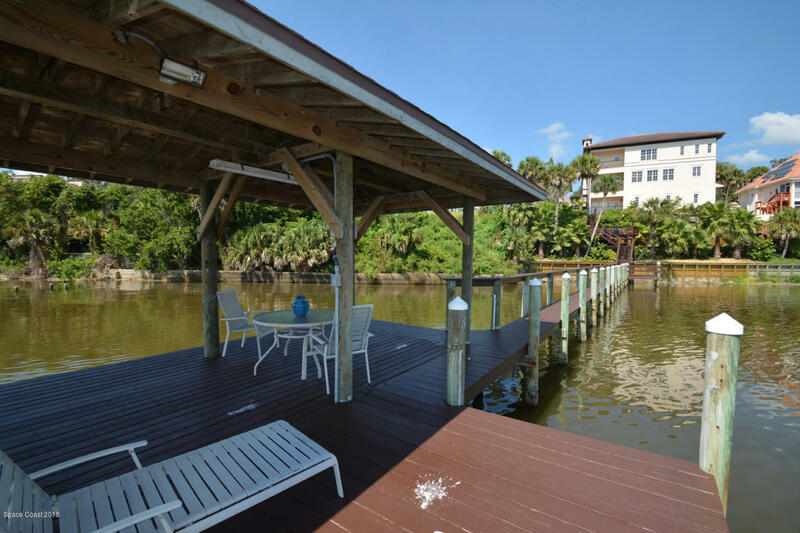 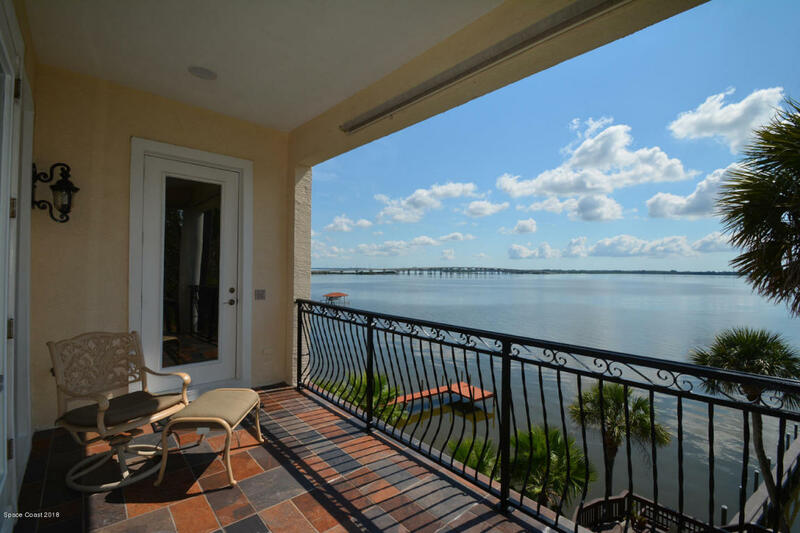 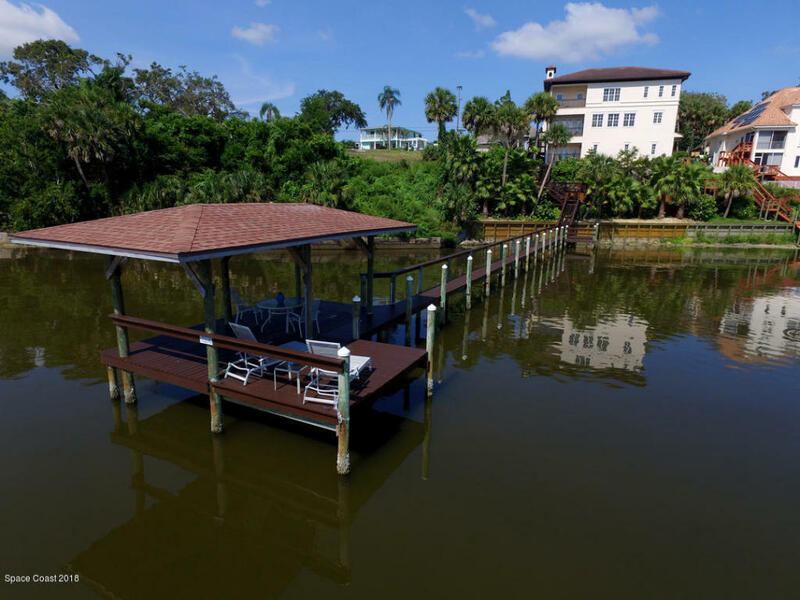 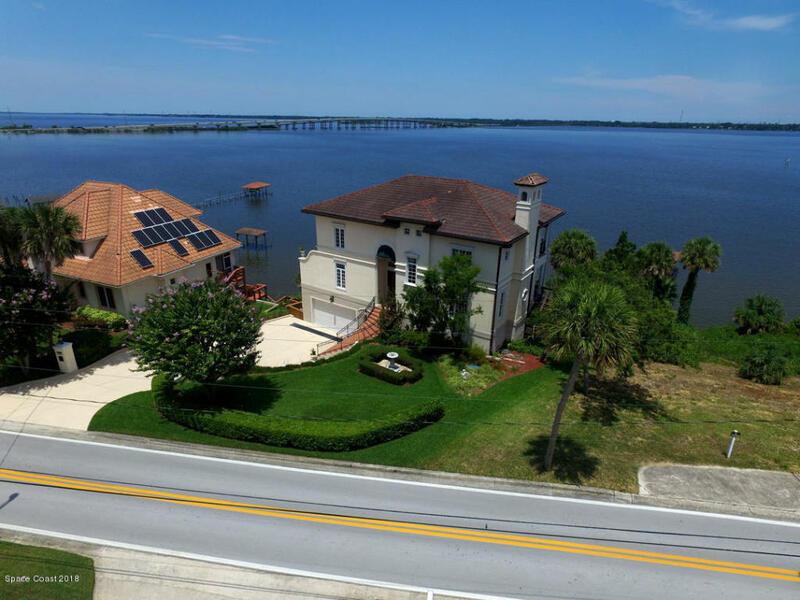 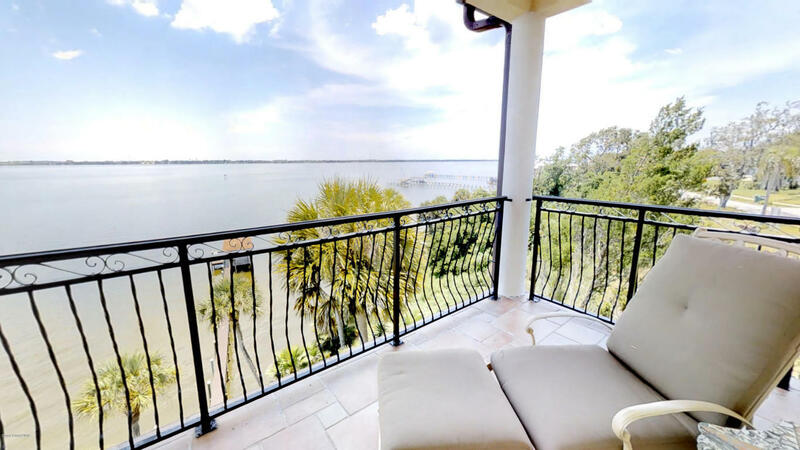 Enjoy uninterrupted panoramic views of the Indian River from the balconies on all three levels of this luxury home, and if you don't feel like taking the stairs, just take the elevator, of course! 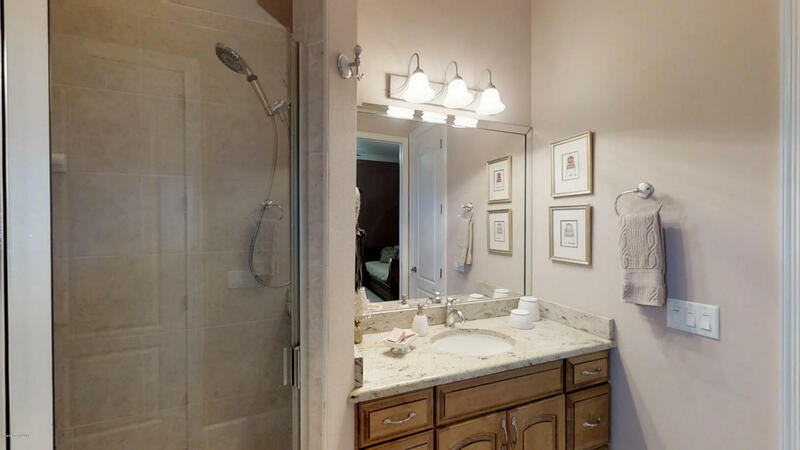 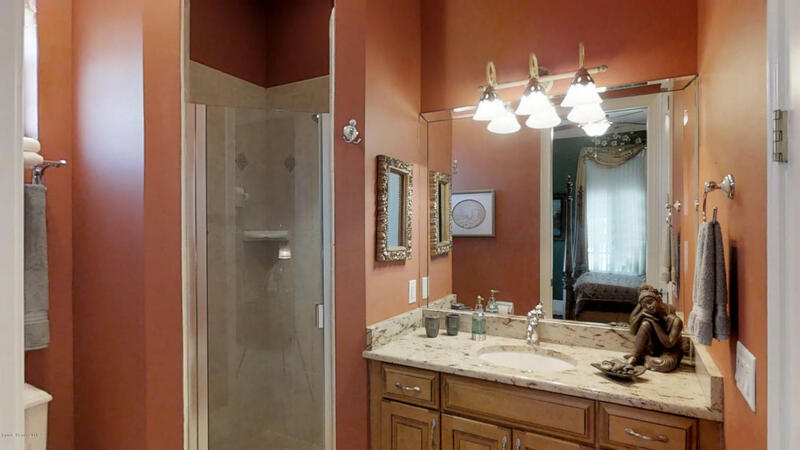 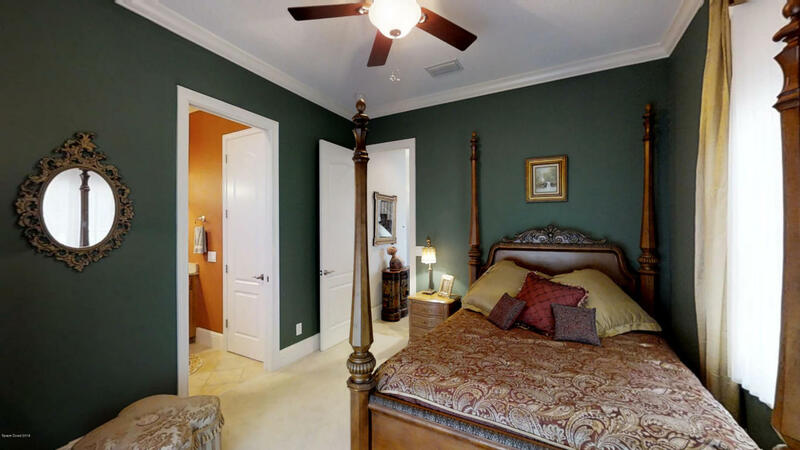 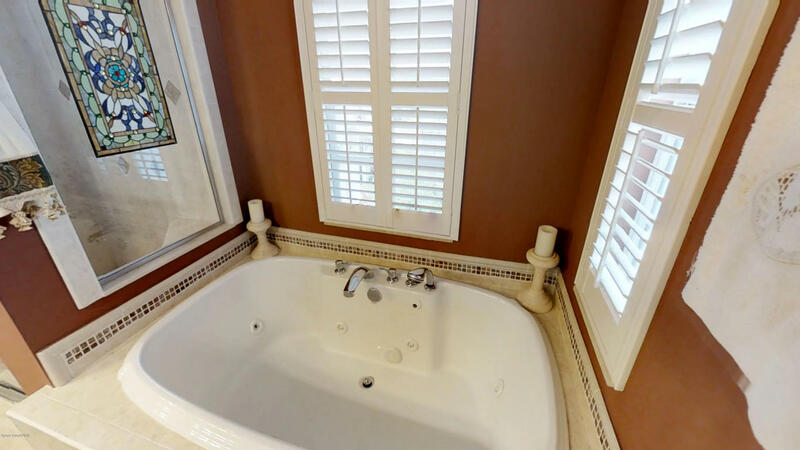 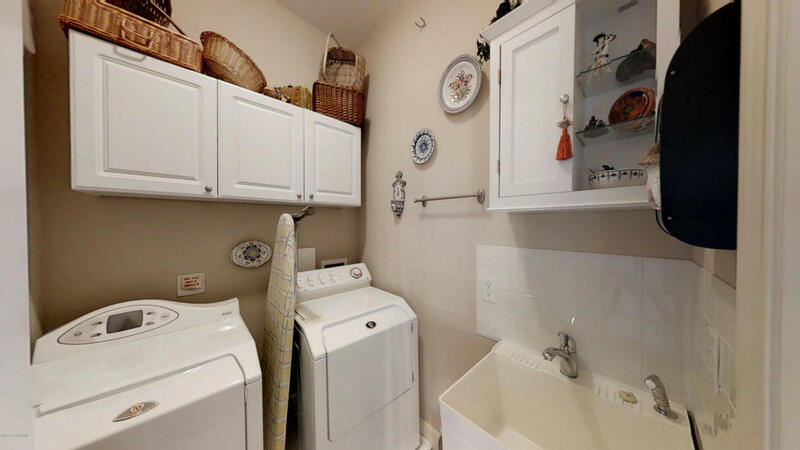 Three bedrooms all with private baths, plus a half bath on main level. 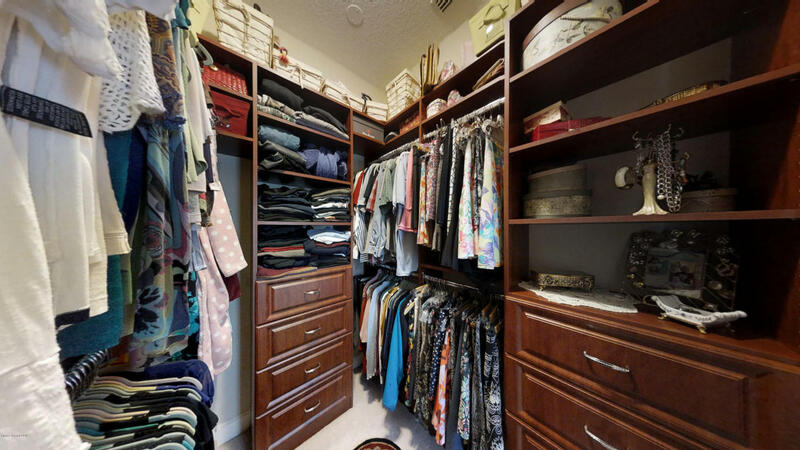 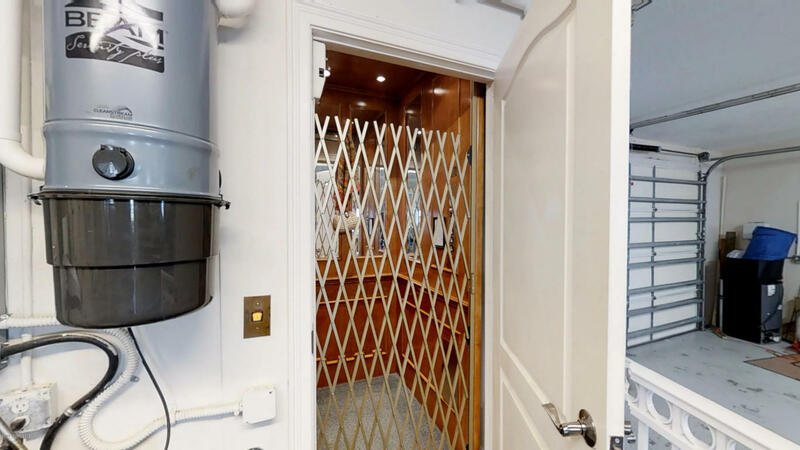 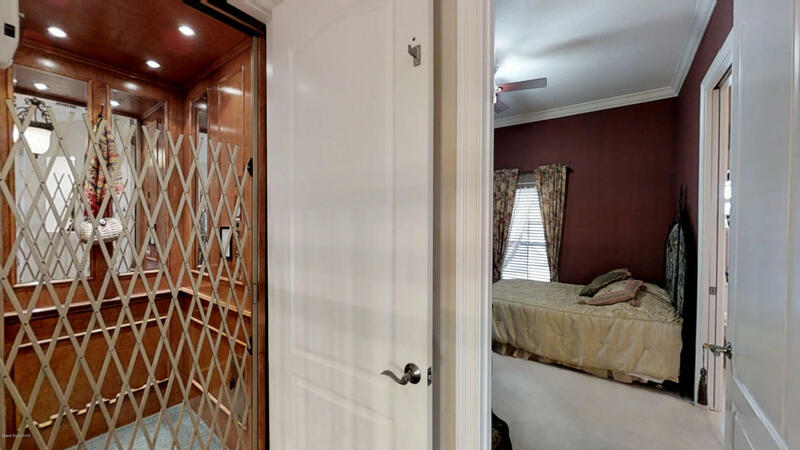 The flex room on the lower level could be used as an extra bedroom, office, gym or studio. 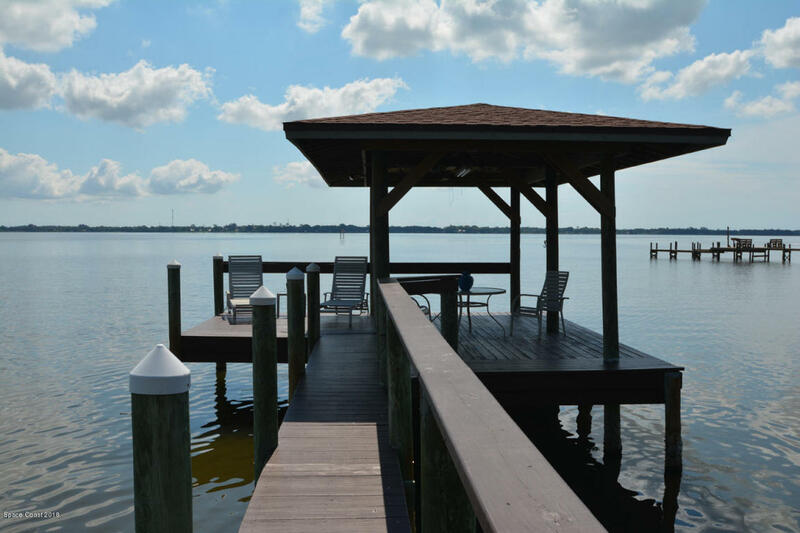 Feel the river breeze, spot dolphins at play, or catch the next rocket launch...you can relax comfortably in your master bath's jetted tub knowing that this home was built to last, elevated on a foundation supported by concrete pilings and sitting high above the river's edge.